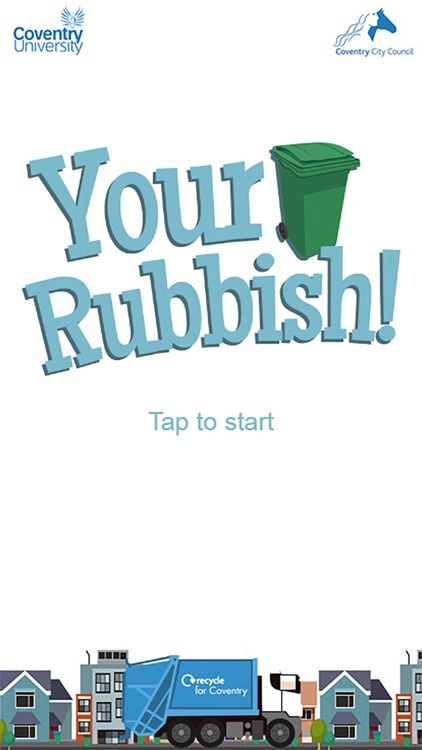 Your Rubbish helps all residents and students living in Coventry know what, when and how to recycle and dispose of their waste. 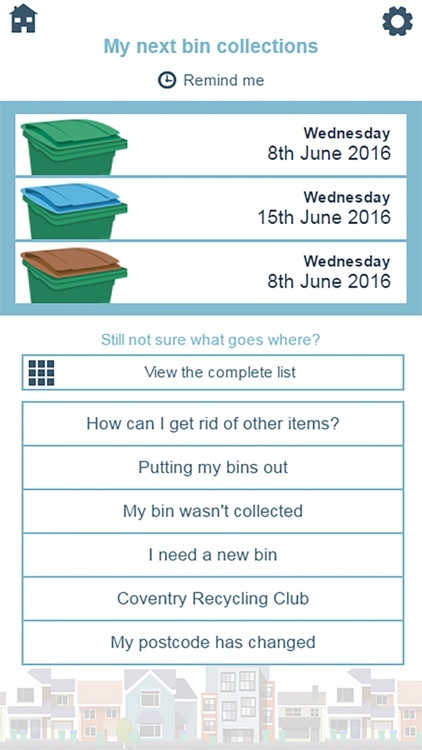 Do you ever forget to put your bins out? 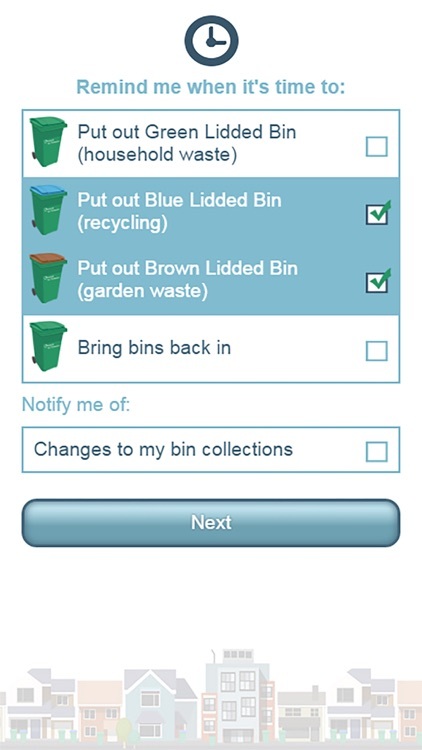 Maybe you’re sometimes unsure whether to put out the blue lidded recycling bin or the brown lidded garden waste bin? 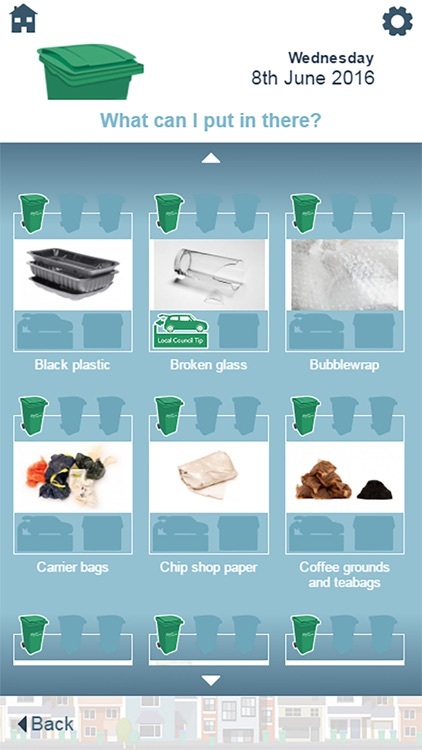 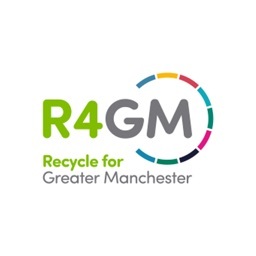 Or are you ever unsure whether you can recycle certain items of rubbish? 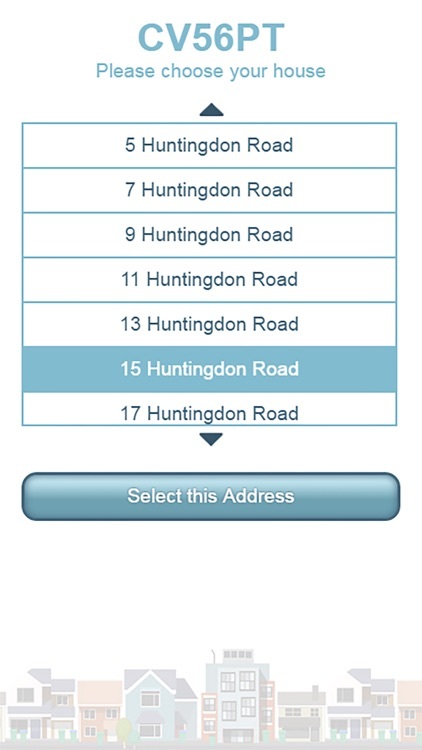 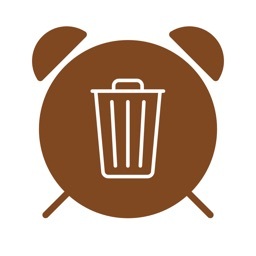 § How to report a missed bin collection. 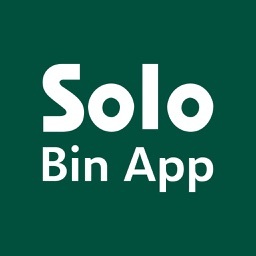 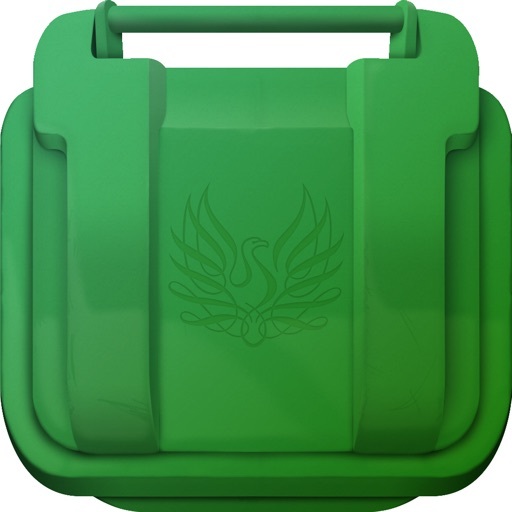 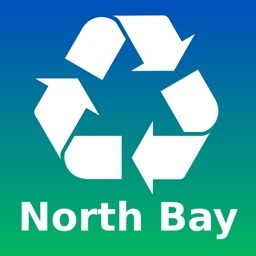 Download now for the easiest way to manage your waste.